Each of our hotels and vacation homes have its own distinctive personality and charm. Sharing the same standards of excellence and the most central location for visiting Zion, Bryce, the Grand Canyon North Rim, Best Friends Animal Sanctuary and Antelope Canyon. Kanab's only Boutique style hotel, its classic elegance evokes time of old, with a modern twist. 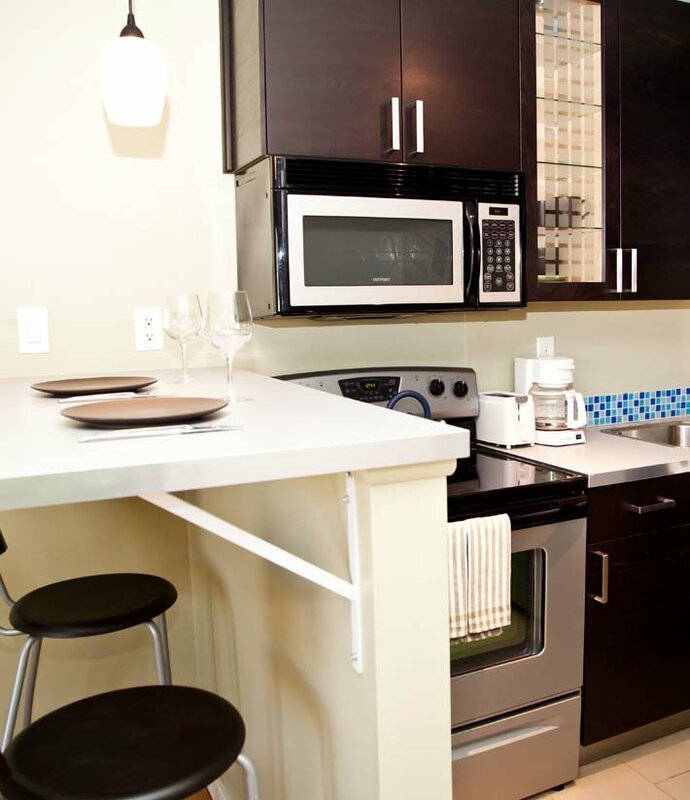 It features all the well-appointed amenities, delivered in an intimate setting that you would expect in a large resort. The Canyons Boutique Hotel emerged from a full renovation in 2010 and boasts luxurious bedding, high speed internet, a flat screen TV in every room and full hot breakfast every morning. 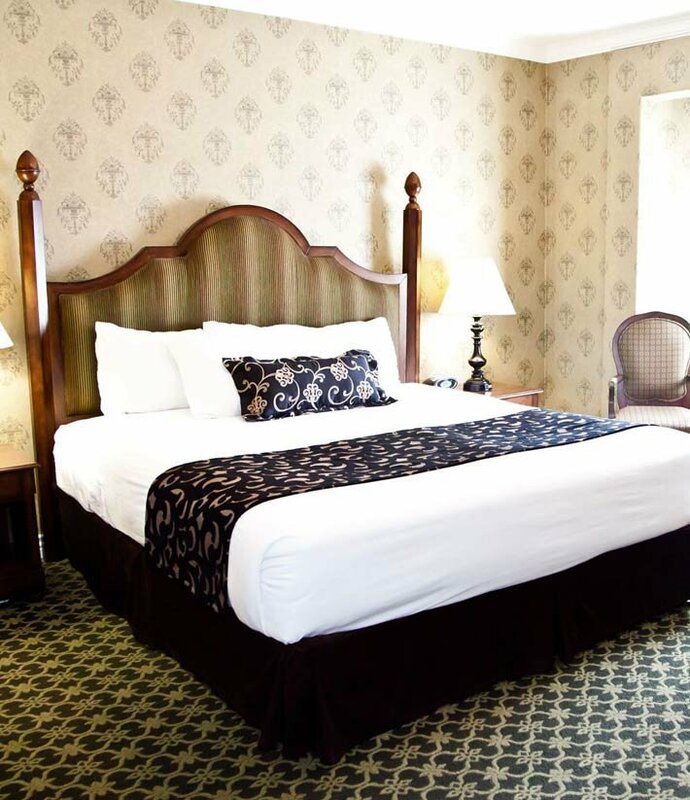 Our Supreme rooms include a relaxing spa tub and many include the warmth of a gas fireplace. Canyons Lodge, boasts a rustic flair and characteristics that other Kanab hotels could only dream of, such as western log buildings, relaxing outdoor areas, stylish furnishings and outdoor swimming pool. 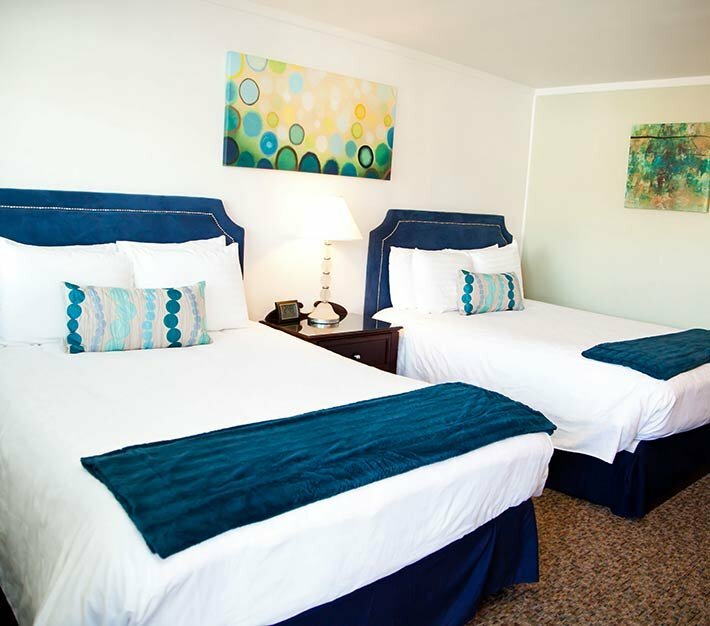 A beautiful location at the base of Kanab's towering red cliffs on highway 89, this top rated hotel features a full hot breakfast buffet, free Wi-FI, ice machine, firepit, relaxing lawn area, outdoor heated pool, DirectTV, local art work and refrigerators and microwaves in all rooms. The retro chic of Kanab’s Quail Park Lodge takes you back to days gone by, all with modern amenities including: luxurious bedding, high speed internet, flat screen TVs with Direct TV, fridge and microwaves, bathrobes, bicycles, cool outdoor pool, and complimentary continental breakfast. You'll enjoy the amazing view of the red-rock vistas from retro-inspired view deck with an gas firepit inspired from the Jetsons! 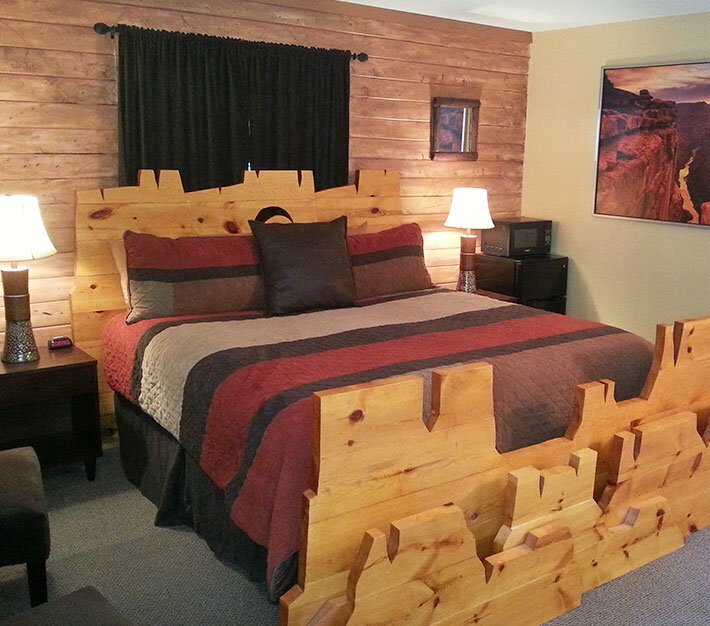 These stylish, contemporary suites are the perfect option when staying multiple nights in the Kanab area. 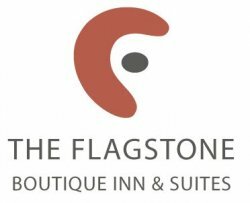 Flagstone Boutique Inn and Suites bring a new style of informal elegance, luxury and service to Kanab area accommodations. Onsite at the Flagstone Boutique Inn & Suites you will find Peekaboo Canyon Wood Fired Kitchen offering artisanal pizza from their wood fired oven along with a full menu of international and locally inspired dishes. Like all of our Kanab properties, you can enjoy the swimming pools at the Quail Park Lodge or Canyons Lodge and use our complimentary bikes for a trip around town. Our locations also provide the closest Kanab accommodations to Best Friends Animal Sanctuary. Hospitality is our nature! Here at Grand Circle B&B, we welcome outdoor adventurers and holiday-makers seeking relaxation in one of the most breathtaking places of the United States. 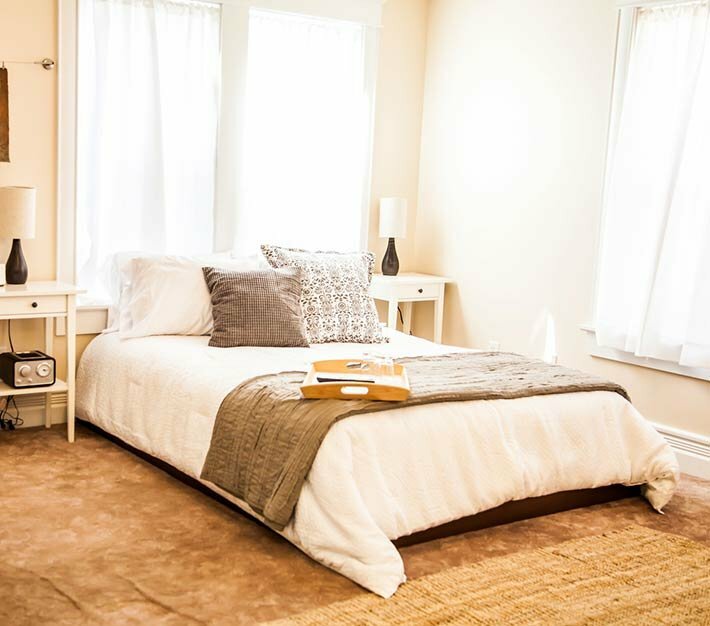 We currently offer 6 private rooms within our modernized, classic Victorian.